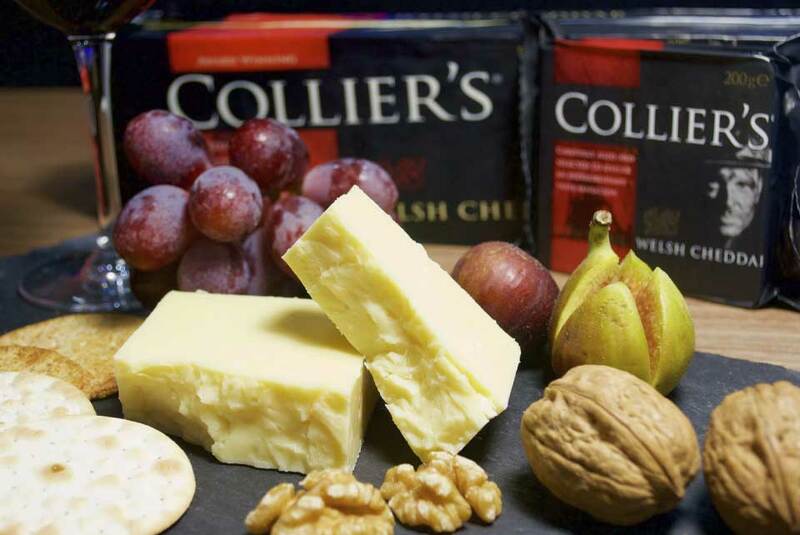 To round of 2018 we decided to pay homage to one of our best sellers, Colliers Powerful Welsh Cheddar. 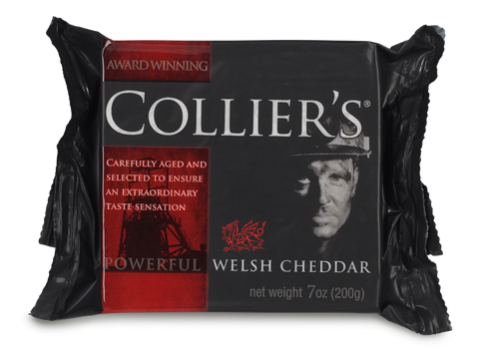 Collier’s Powerful Welsh Cheddar is one of our most popular cheeses, especially in the USA, and we can see why. This cheddar is made exclusively at a creamery in North Wales, to a single recipe. 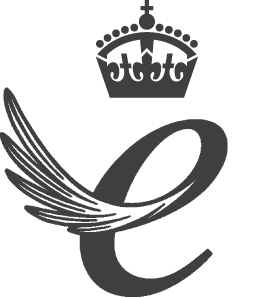 Taking inspiration from the Welsh mining community, Collier’s was created on firm principles to deliver the finest quality cheddar cheese. 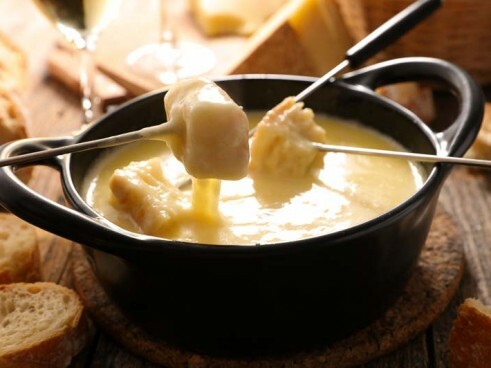 Matured for 15 months to create an extraordinary taste sensation, which is evident from the calcium salt crystals visible throughout the cheese. We used this robust and powerful cheese to create a classic, hearty dish, often found on the tables of people all over the UK. 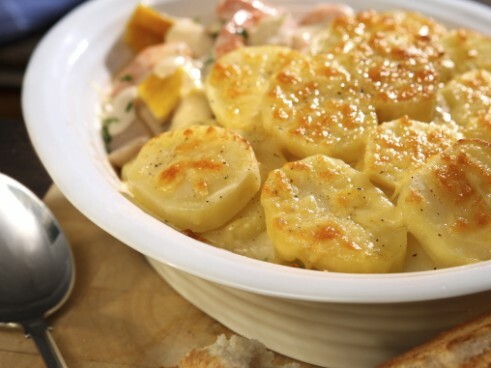 Our Collier’s Cauliflower Cheese is deliciously rich and full of flavour, proving to be the ultimate winter warmer during the cold spell! 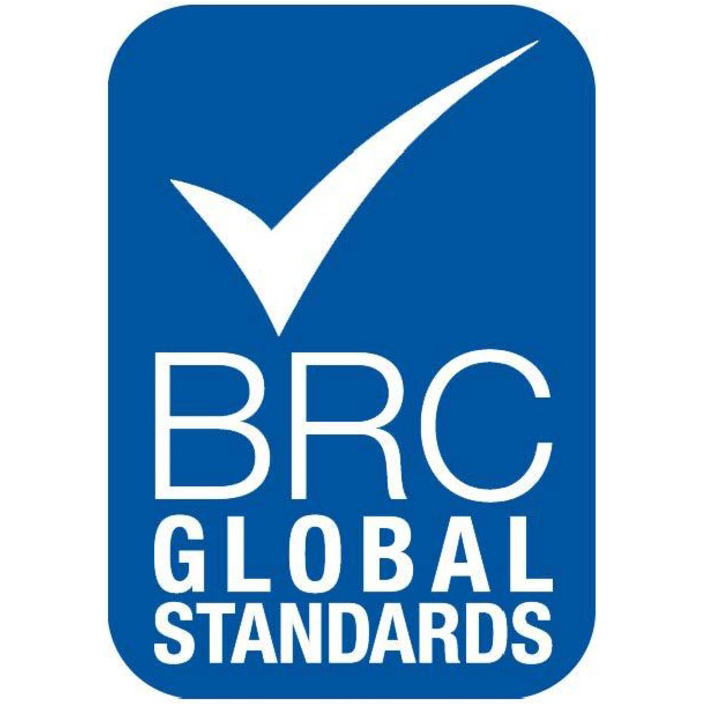 Click here for more information about Powerful Welsh Cheddar. Chop cauliflower into heads and put in boiling water for 3-4 mins. Drain straight away. Take off heat. 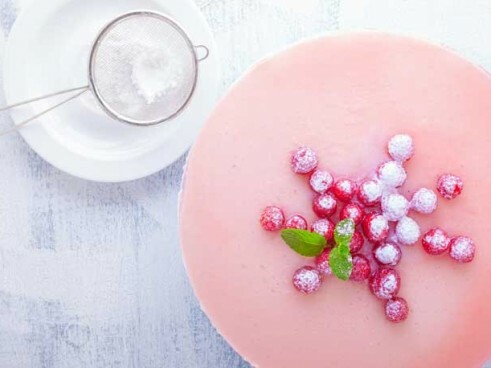 Slowly whisk in milk so that all flour and butter has dissolved. Put back on a low heat and whisk until thick/bubbling. Add salt, pepper, mustard powder, and 3 quarters of the grated cheese. 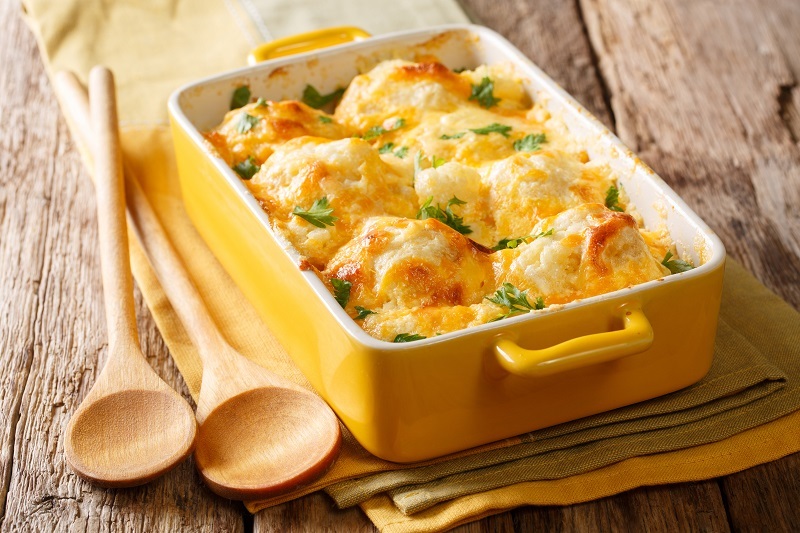 Put cauliflower in oven dish and pour the sauce over. Sprinkle on the rest of the grated cheese and breadcrumbs, and bake for 20 minutes, until bubbling.